1. Corral-Caramés MJ, Francisco-Morais MC, González-López MT, López-Abel B, Táboas-Pereira MA. 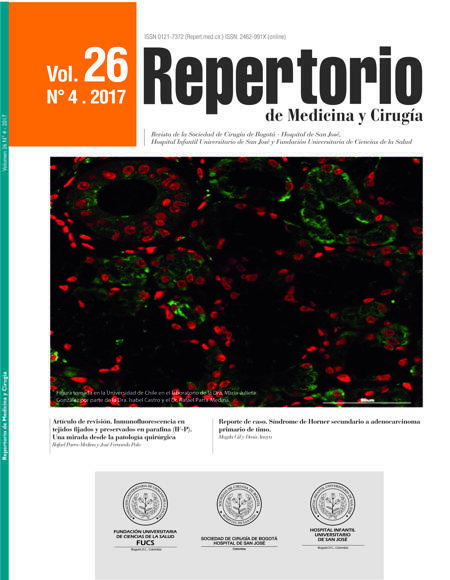 Alice in wonderland syndrome as persistent aura of igraine and migraine disease starting [Article in Spanish]. Rev Neurol. 2009;48:520–2. 2. Weissenstein A, Luchter E, Stefan Bittmann MA. Alice in Wonderland syndrome: A rare neurological manifestation with microscopy in a 6-year-old child. J ediatr Neurosci. 2014;9:303–4. 3. Lippman CW. Certain hallucinations peculiar to migraine. J Nerv Ment Dis. 1952;116:346–51. 4. Lippman CW. Hallucinations of physical duality in migraine. J Nerv Ment Dis. 1953;117:345–50. 5. Blom JD. Alice in Wonderland syndrome: A systematic review. Neurol Clin Pract. 2016;6:259–70. 6. Todd J. The Syndrome of Alice in Wonderland. Can Med Assoc J. 1955:701–4. 7. Podoll K, Robinson D. Correspondence: Lewis Carroll’s migraine experiences. Lancet. 1999;353:1366.